Health and Safety Awareness course | North West. 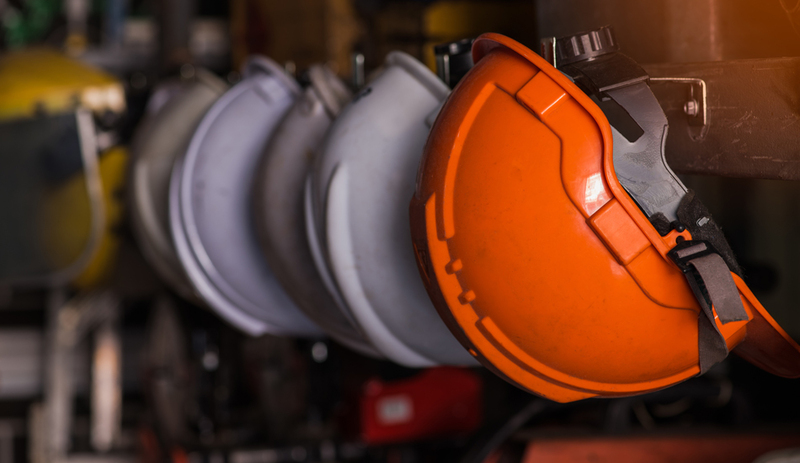 It is vital that hazards in the workplace can be identified as a way to reduce risks. Our 1-day Health and Safety Awareness course helps employees to recognise and identify hazards and risks that surround them on a daily basis. Anyone attending the course will be made aware of their own duties regarding their own health and safety and how their responsibilities and actions can affect others around them. In addition to highlighting self-awareness and hazards the aim of the course is to give a summary of health and safety in the workplace. The course will include information regarding what employers need to be doing for their employees as well as making sure that the individual knows what is required of them if they are concerned over any issues regarding their own, and others health and safety.